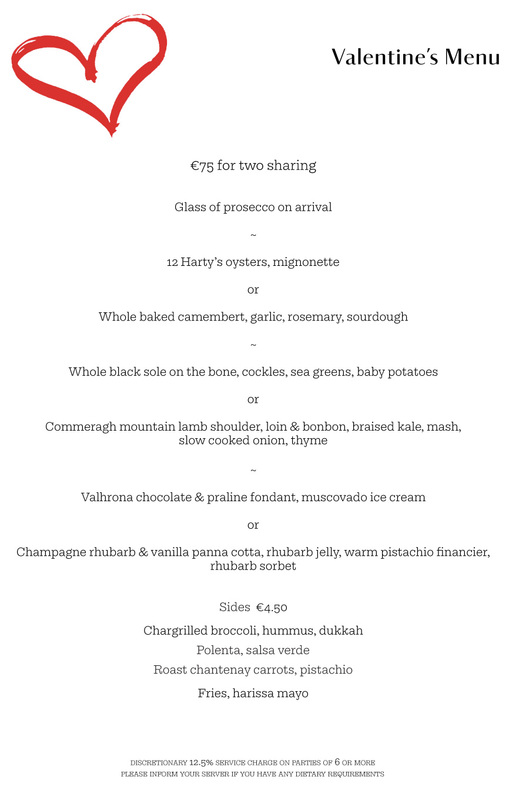 Come join us to enjoy our 3-course sharing menu along with a glass of prosecco and make it an evening to remember this Valentines at Charlotte Quay. Book your table today and make it an evening to remember. 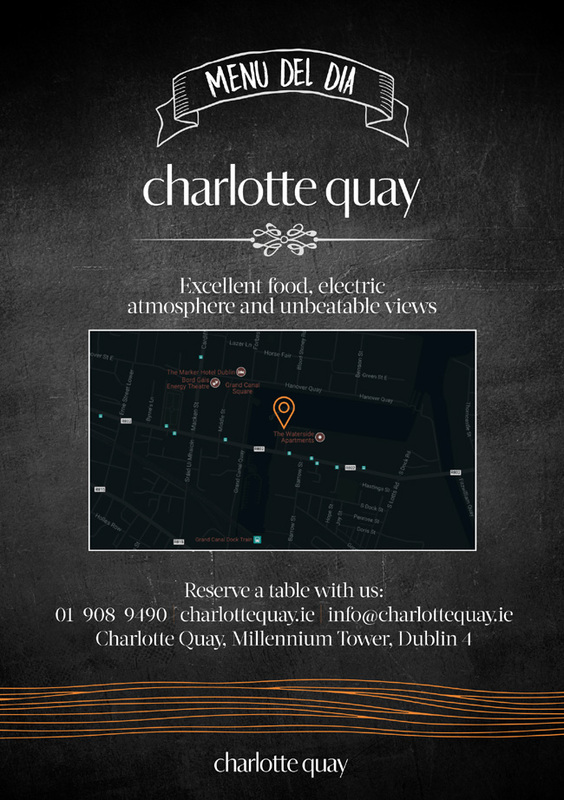 Introducing the tastiest food, the best value and the most covetable lunchtime view in Dublin: The Menu Del Dia at Charlotte Quay. A favourite of our Coppinger Row customers, we are now offering our own unique Menu del Dia to the Charlotte Quay area, and invite you to try it for your next colleagues’ lunch out, your next meeting or a really great value pre-pay day treat. 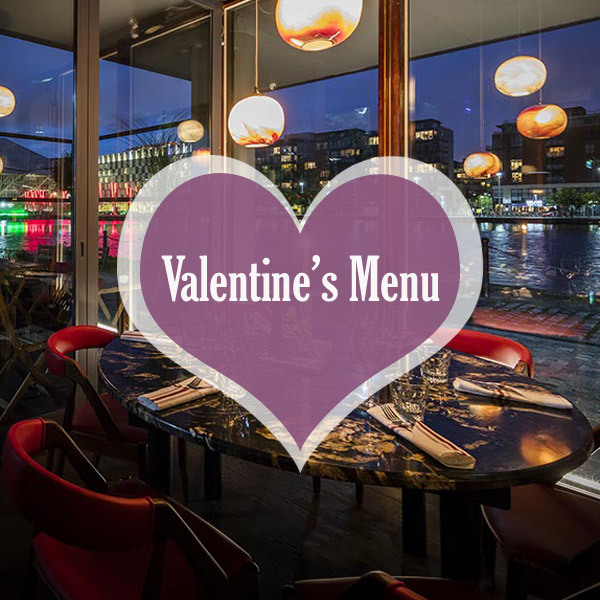 For just €10, you get one of our generous and filling main dishes, along with a bowl of our freshly made soup of the day, and your sparkling or still water are included in that incredible price. You couldn’t get a better lunch in a better setting! 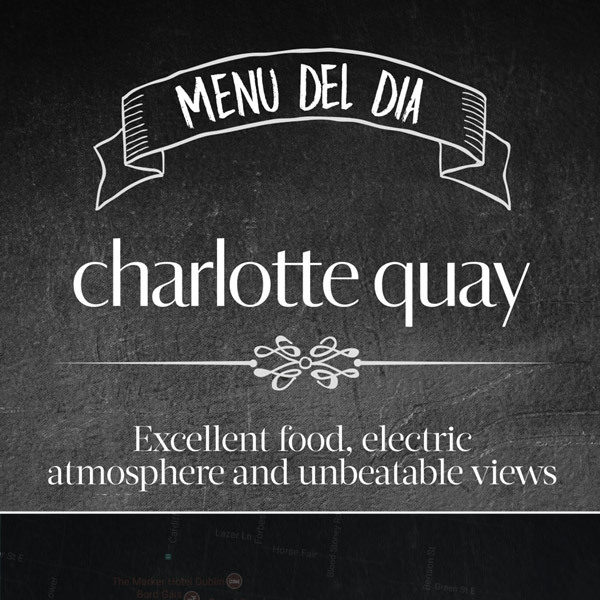 Today’s the day you should try Charlotte Quay’s amazing new Menu Del Dia.